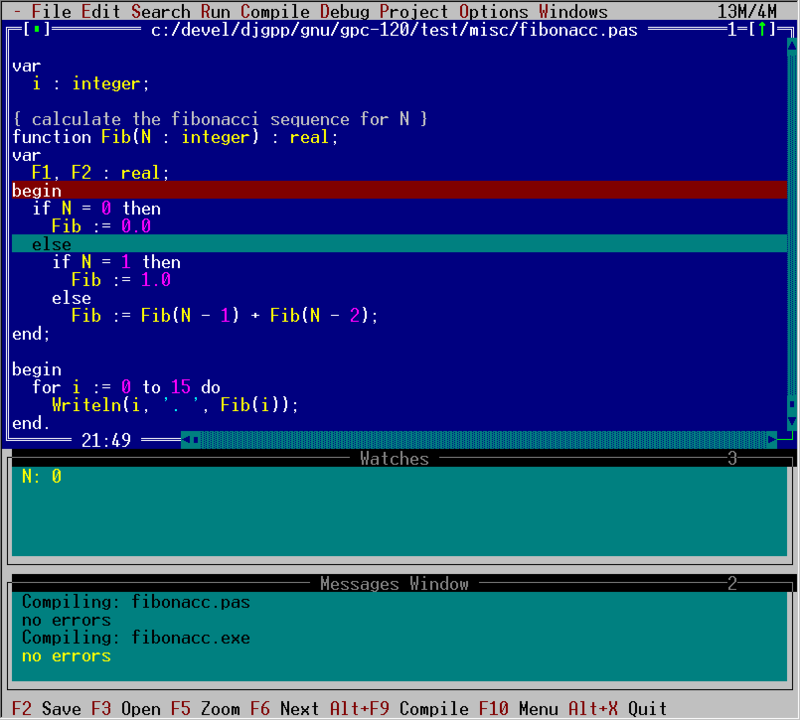 Turbo Pascal source for program that lists file handles held by all programs in memory, using undocumented DOS calls. From TurboPower Software. prefixes. For each one it finds, it will display the names of all files open. contained in MAPFILES.PAS and UNDOCDOS.PAS. both will be implemented in the next version if there is interest. Compuserve in the PCVENB forum section 6. My Compuserve ID is 74017,1670.
is easily worth its $40+ price tag.